SAN JOSE — Councilman Sam Liccardo appeared to be headed for a narrow victory over county Supervisor Dave Cortese in Tuesday’s hotly-contested battle to become the next mayor of San Jose. In the early hours of Wednesday morning, with all precincts reporting, Liccardo had won 51 percent of the vote and Cortese had secured roughly 49 percent — a gap that had held steady throughout election night. Still, a good chunk of mail ballots turned in at the last minute will be counted over the rest of the week, and it wasn’t clear if Cortese would concede Wednesday. 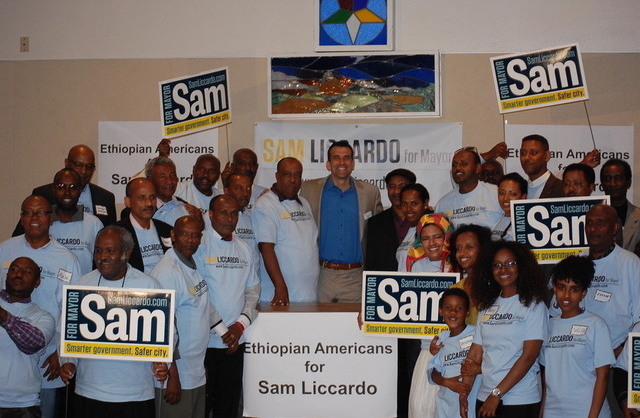 Liccardo dominated voter results in the western half of the city, while Cortese controlled his native East Side, as they tried to succeed termed-out Mayor Chuck Reed. 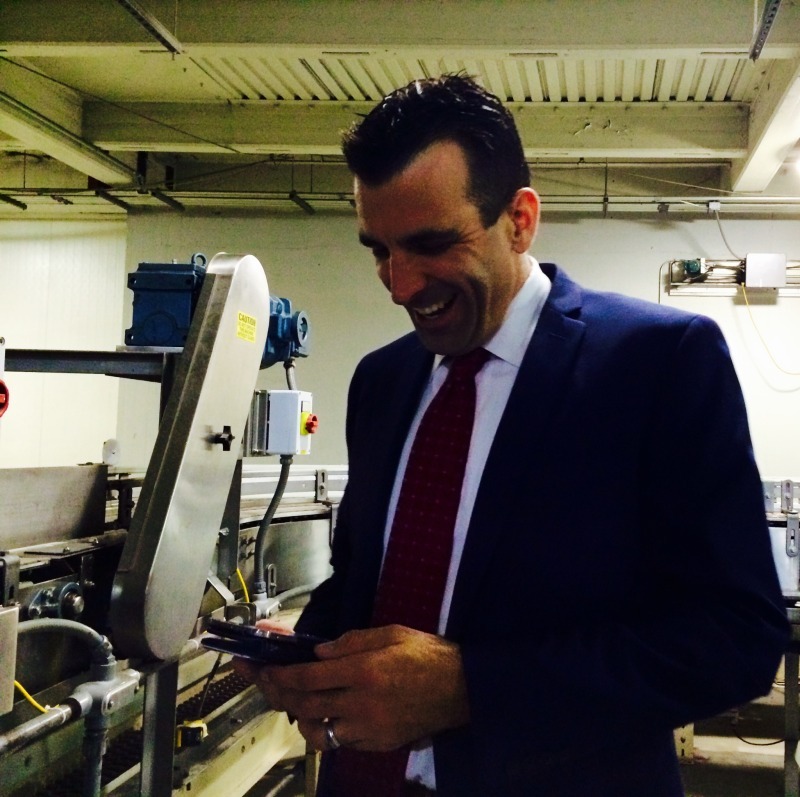 In all, Liccardo had garnered a lead of 2,176 votes as of 5 a.m. The race has turned on a simple question: How should San Jose stop the exodus of police officers that has led to a public safety crisis not normally seen in the wealthy capital of Silicon Valley?